By Sia in Desktop. Updated on March 17, 2018 . Whenever someone mentions image editing software, the first name that pops into mind is Adobe Photoshop. Although Photoshop is, without doubt, the most famous image editing software, but I like to keep my options open and so I dug the Internet for some useful image manipulation tools for Windows that can prove to be good alternatives. As there is no shortage of free image editing tools on the web for Windows, I have picked the following three options that are best among the rest. Out of all the options in this article, GIMP is by far the most popular free image editing tool, and with good reason. Short for GNU Image Manipulation Program, GIMP is an image editor that can legitimately trade blows with Adobe’s most popular offering. The first thing you’ll notice when you boot up the software is that it looks remarkably like Photoshop. 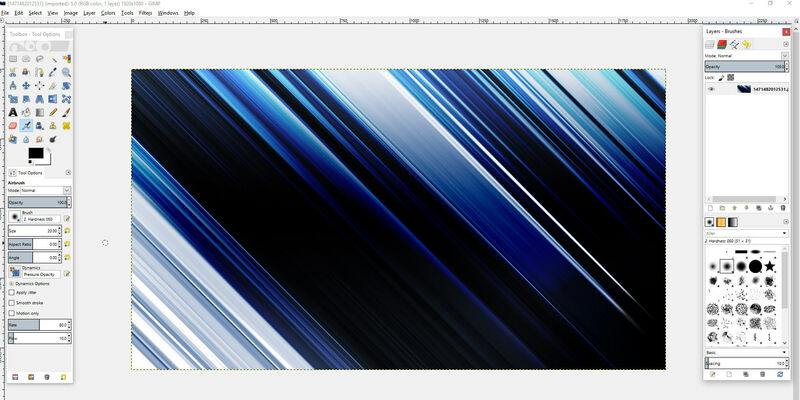 All the tools, brushes and systems that Photoshop has can be found on GIMP. In addition to the expansive array of tools, GIMP’s open source nature means that the editor has a huge library of plugins and other helpful features that you can download and use, making it incredibly versatile. The only downside that can be said about GIMP is that it isn’t as intuitive as Photoshop. Thankfully, getting a hang of GIMP isn’t hard as you can easily find a lot of documentation and tutorials for the editor online. Open source nature gives GIMP a large variety of custom plugins. For those who just need something that can get the job done, Paint.NET is the tool for the job. It is a streamlined and simplified tool that can be far more helpful than a tool with all the bells and whistles. Originally created to be a replacement for Windows’ Paint app, Paint.NET is a photo editor that is created with simplicity in mind. The editor’s interface will be familiar to those who’ve used Paint, but this does not mean that the Paint.NET is that basic too. Paint.NET comes with all of the editing tools that are essential to a photo editor (layers, filters, etc. 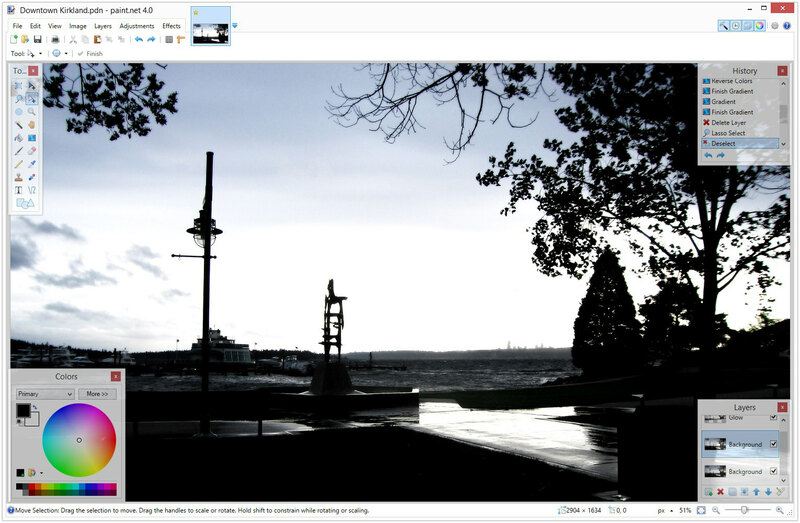 ), allowing users to touch up and recompose their photos with relative ease. Another boon to Paint.NET is its resource requirements. As the app isn’t as complex as full-fledged photo editors such as GIMP or Photoshop, Paint.NET consumes less of your computer resources when it is active, allowing low-power machines to run the editor with little problems. If you’re looking for a lightweight photo editor that gets the job done, Paint.NET is the better option. Far more sophisticated than Paint. Lacks some of the features that GIMP has. Last but not least, we have Fotor, a free image editing tool for desktop, mobile, and the web. Unlike both GIMP and Paint.NET., Fotor’s unique features are made mainly for photo touch-up purposes rather than full-fledge photo editing. As such, the app lacks some of the functionalities that can be found in the applications mentioned above. While Fotor isn’t as robust as the tools mentioned above, this editing tool comes with some rather unique abilities. For starters, Fotor comes with batch processing, allowing users to tweak a large set of photos all in one go. This is particularly useful if you’re looking to process a large stack of photos in a single go. On top of batch processing, Fotor comes with a myriad of filters and tools that are rather straightforward to use. This allows those without any experience in photo editing software to dive into Fotor with minimal resistance. 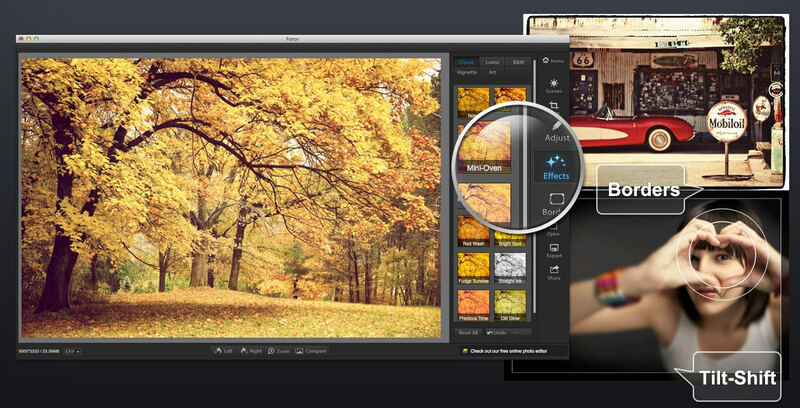 Finally, Fotor comes in both software form and a web browser version. This means that you don’t need to have the editing tool installed on your machine in order to utilize it. Clean interface makes it easy to navigate. Available as a program, as well as a browser app. 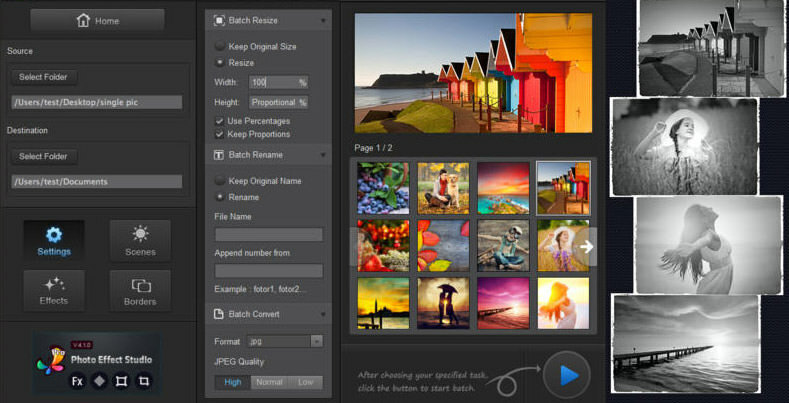 Mainly for photo touch-ups instead of full-fledged image editing tasks. Here are three different photo editors for Windows each with its own unique features. Choosing a right one depends on your particular requirements, either you need a simple and easy to use photo editor or a more complex one with an array of features. Do let us know which one would you prefer and why, in the comments section below.